She couldn't go to college. She couldn't become a politician. She couldn't even vote. 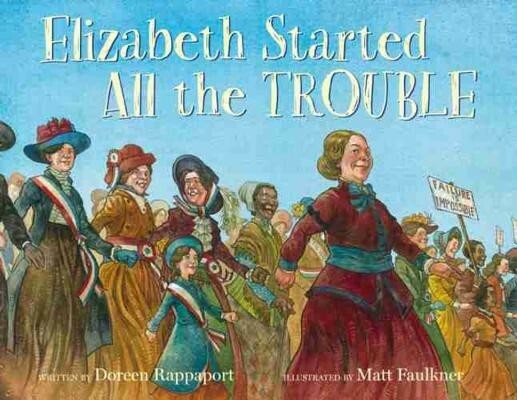 But Elizabeth Cady Stanton didn't let that stop her. She called on women across the nation to stand together and demand to be treated as equal to men -- and that included the right to vote. It took nearly seventy-five years and generations of women fighting for their rights through words, through action, and through pure determination...for things to slowly begin to change. 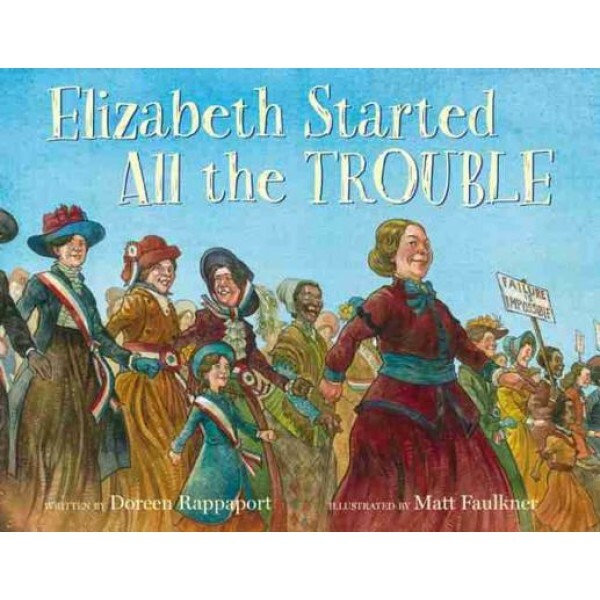 With the help of these trailblazers' own words, Doreen Rappaport's engaging text, brought to life by Matt Faulkner's vibrant illustrations, shows readers just how far this revolution has come, and inspires them to keep it going!